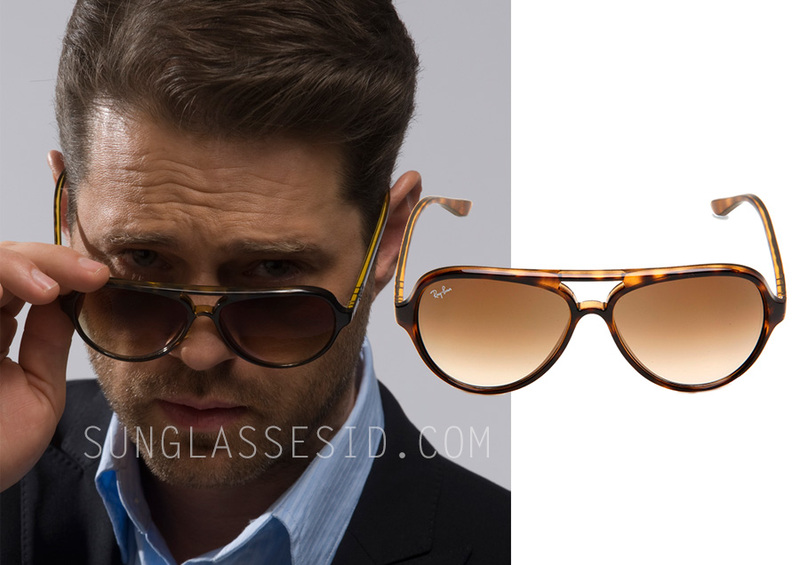 Jason Priestley wears Ray-Ban RB4125 Cats 5000 sunglasses in the tv series Call Me Fitz. 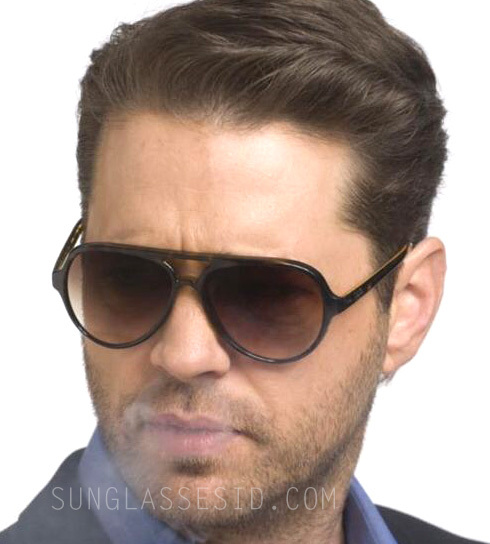 Jason Priestley wears Ray-Ban RB4125 Cats 5000 sunglasses in the tv series Call Me Fitz. The sunglasses can clearly be spotted on the two promotional photos on the left. The Ray-Ban RB4125 Cats 5000 worn by the former Beverly Hills 90210 star actor, have a havana frame, and gradient lenses. Find these vintage looking avator sunglasses on Amazon.com, Amazon.co.uk, FramesDirect or eBay.